The prenatal visits last approximately one-two hours and usually occur in the client's home. During the prenatal visits, we go over your birth goals and preferences, practice comfort measures, and discuss specifics about how a doula might help you feel more comfortable and supported. This includes the entire birth doula package, plus a private childbirth education class in your own home! The cost of this class can be shared with additional families. All of the information will be specifically tailored to your needs. Birth photography: If you are interested in birth photography services, I work closely with my partner Kayla Galway who is an experienced documentary photographer. 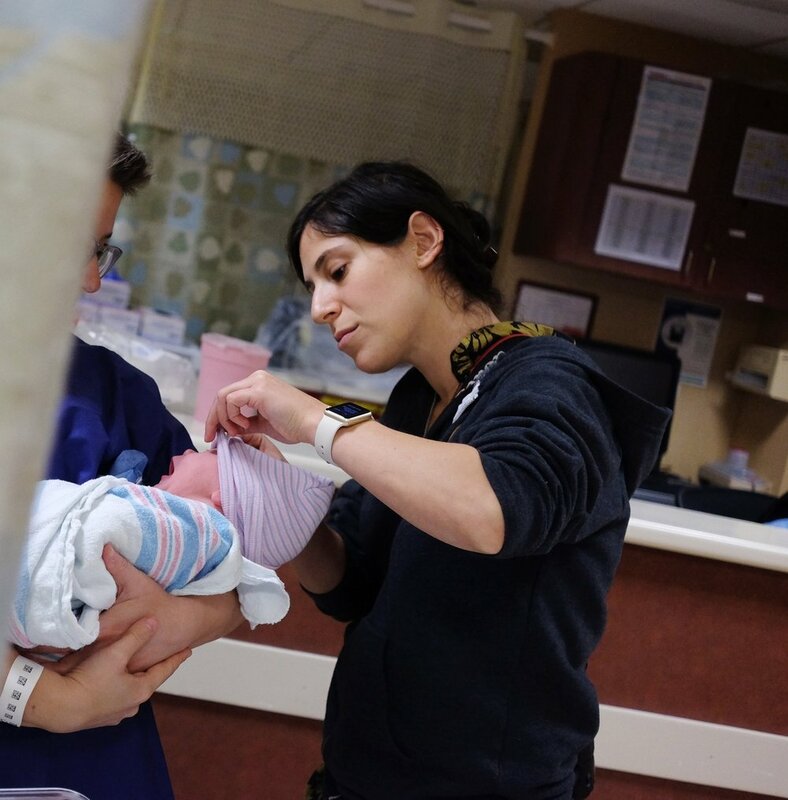 Postpartum support: I am also a trained postpartum doula. If you are interested in additional support as a new parent (or with a new addition to the family! ), feel free to contact me for more info. Abortion support: These services are no cost or donation-based. Please reach out with any questions. Rachel has significant experience creating programming on sexual health, consent, gender and sexuality, violence prevention, and healthy relationships. Her professional experience includes her work as a Clinical Health Educator and the 'Enough is Enough' Outreach Coordinator at Mount Sinai Adolescent Health Center, as a Sexual Health Educator with Peer Health Exchange, and as a member of Planned Parenthood's Activist Council. She has provided workshops and trainings for students of all ages, parents, teachers, college faculty, and campus staff. Rachel's programs are creative, engaging, and flexible around each group's unique needs! The private, in-home childbirth education sessions are developed to be based on your specific needs. Group classes and longer series are also available. Each session is created to be explicitly affirming of all families, engaging, reflective, and comprehensive. Rachel studies childbirth education with Bebo Mia inc. and is a professional health educator. She passionately believes that pregnant people (and their families) deserve comprehensive, supportive, queer and trans affirming childbirth education and the right to make decisions about what is best for themselves.